Our newest app Shoots & Leaves is now available on the App Store. Regularly $2.99, it’s on sale for $1.99 through this weekend. 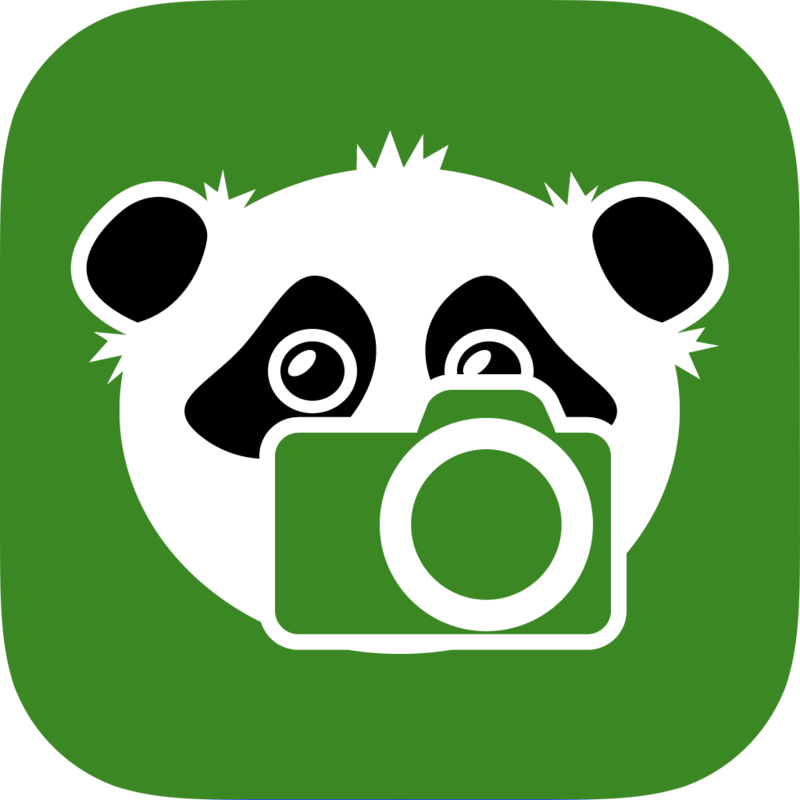 Shoots & Leaves is a camera app that turns photos into links. It uploads directly to the hosting service of your choice, and the link can be used to create a reminder, send an email, and lots of other stuff. It’s great for task-based photos—taking a picture of something to remember what to buy, or capturing a model number so you can look it up later. It’s perfect for those pictures you don’t want to keep forever in your camera roll. We really hope you’ll give it a try. If you have any questions or feedback, please get in touch. This is the start of what we expect to be a very good year for us. 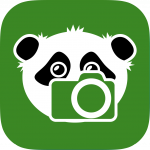 We have many updates planned for Shoots & Leaves, and more new apps on the way. Keep an eye on this site for new stuff throughout 2014.